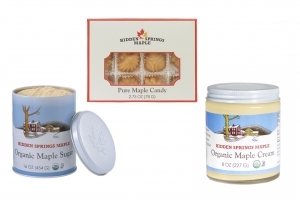 We specialize in mail-order, Vermont maple syrup, maple gift boxes, and other maple products shipped directly from our farm to you and your friends. 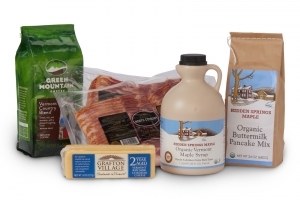 We care about every one of our customers and it shows. 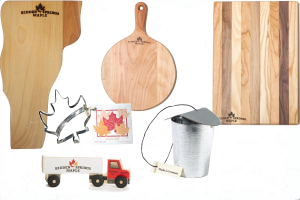 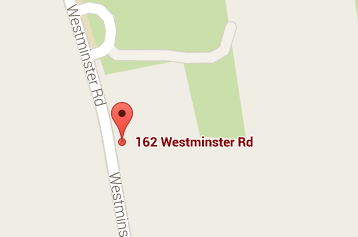 We are committed to providing you with quality products and exceptional customer service. 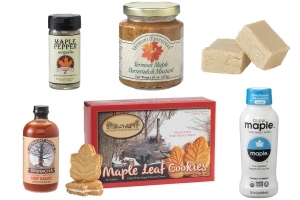 A selection of our products that are perennial favorites among our customers. 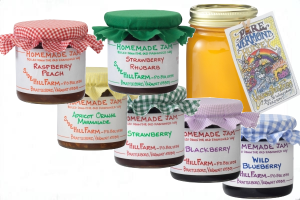 Delicious Vermont honey, jams & marmalades. 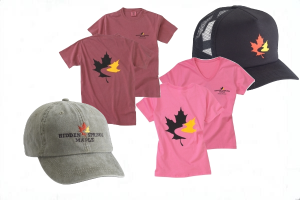 Hidden Springs Maple logo womens and mens t-shirts, as well as our one-size fits all logo caps. 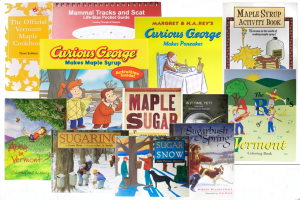 Books about maple syrup and "sugaring", for kids and grownups. 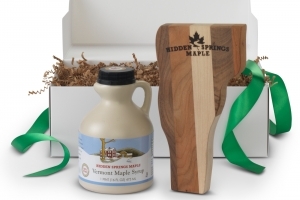 Our maple syrup is all natural, and all locally produced. 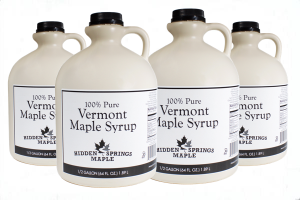 There are no additives of any kind used during the harvesting of our maple sap or during the boiling of our maple syrup. 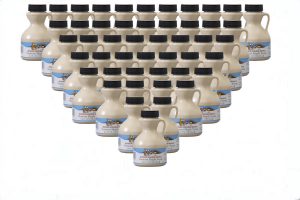 Our maple syrup is hand-packed for freshness and exceptional flavor. 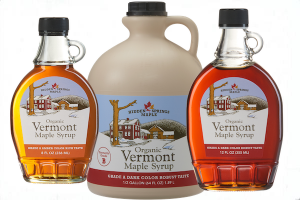 Our Vermont Fancy meets international grading standard Golden, Delicate. 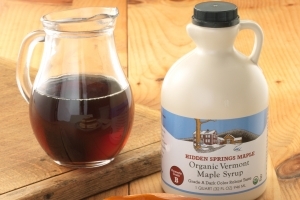 Our Vermont Grade A meets international grading standard Amber, Rich. 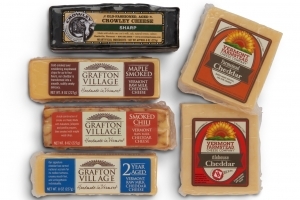 Our Vermont Premium B meets international grading standard Dark, Robust. 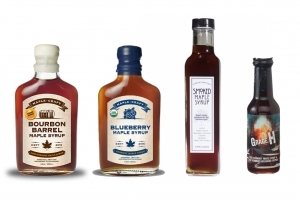 See our About Syrup page for more information about grading standards.